EdNote: All mediums of wall art will be considered. Pieces MUST BE READY TO HANG. Digital submissions must be received for review via email by April 30th. 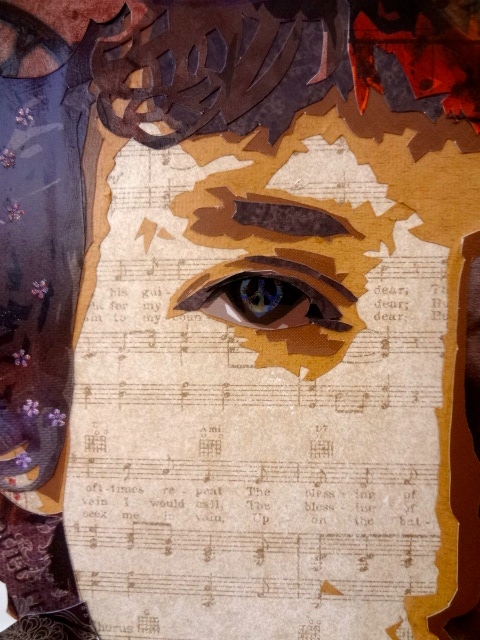 Artwork will be selected by members of the Bob Dylan Way Committee and the work will be hung in the Zeitgeist Atrium between 2 p.m. and 4 p.m. on Sunday May 20. Artwork will need to be picked up on from the Zeitgeist Atrium on Sunday May 27. 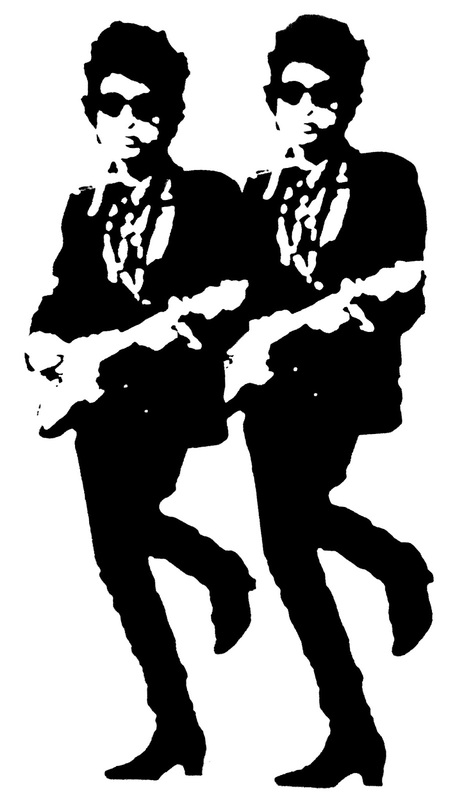 The Dylan Fest Artist Reception will be on Monday May 21 from 5:00 – 7:00 p.m. If you are outside of the Duluth area, please plan accordingly to make sure your art can be brought in within the given time frame. Contact: ennyman3 (AT) gmail.com. To reiterate… Deadlines: Submission deadline for consideration: April 30. Art will need to be retrieved May 27. Out-of-town artwork is welcome. Shipping and handling matters must be arranged in advance. Contact the Committee for recommendations on shipping. I was looking to see what events occurred on this day in history and learned that Eugene Ionesco's absurd play Rhinoceros opened on Broadway in 1961. I'd always assumed it was much earlier. Ten years later I saw the play performed in Athens (Ohio) while I was in college.